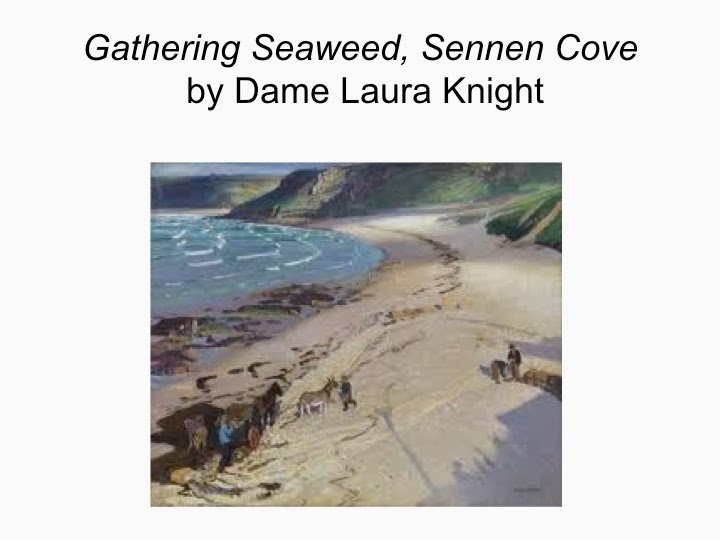 In the closing chapters of writing a Cook's Guide to Seaweed, I have found a friend. 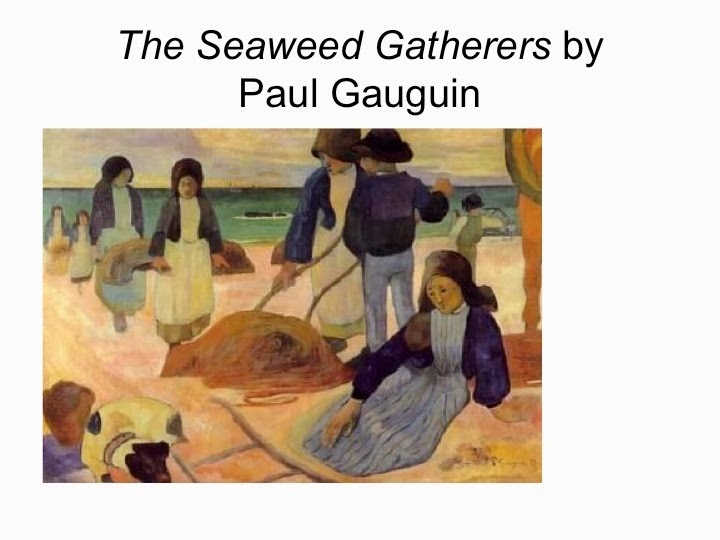 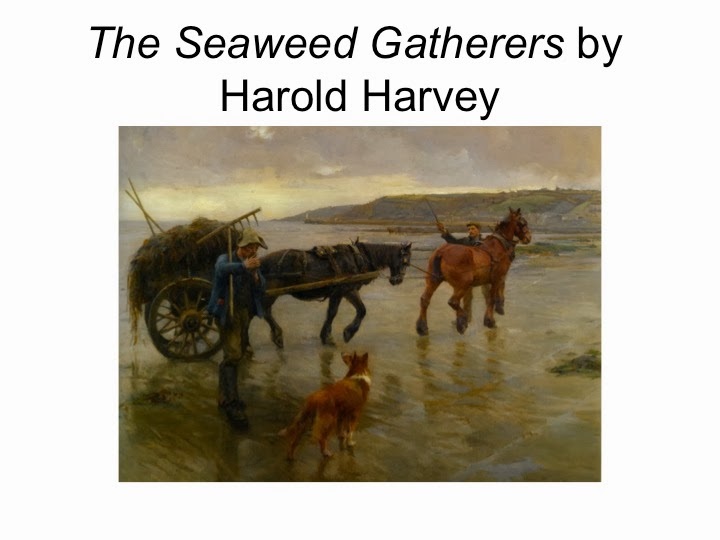 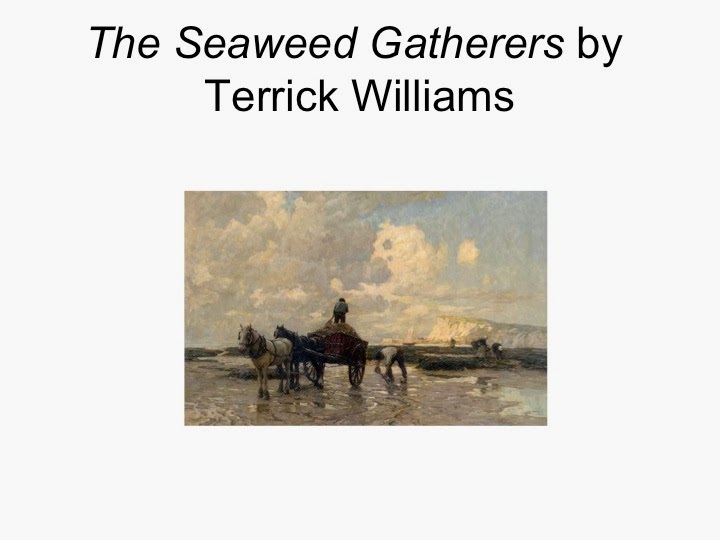 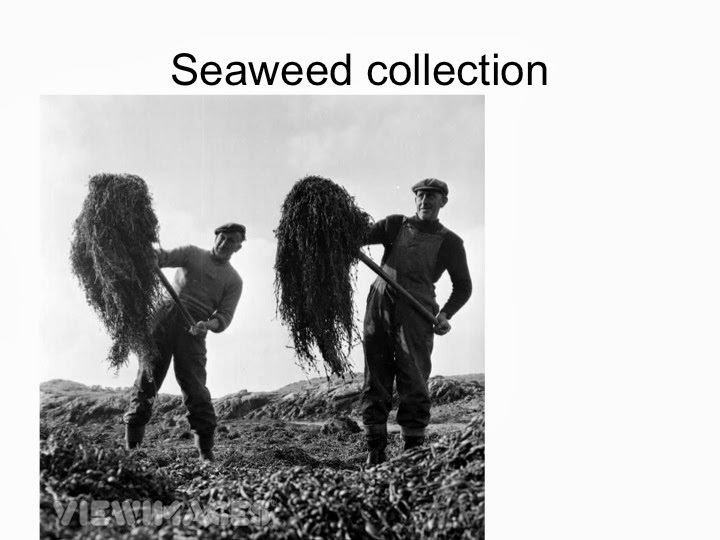 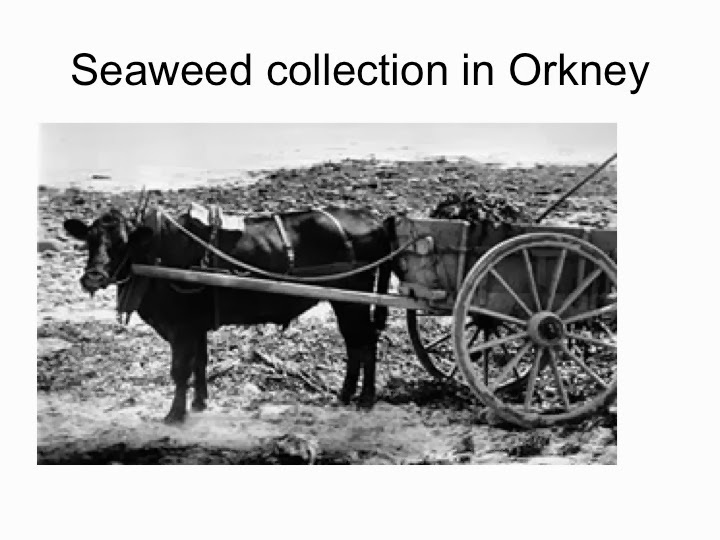 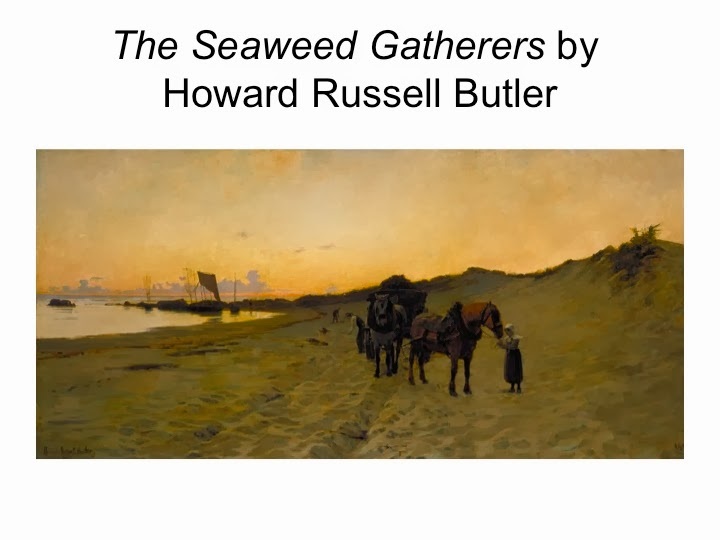 Dr Gavin Hardy has encouraged me to delve into ancient botany and his more lighthearted power points make me smile: Theophrastus' descriptions of seaweed certainly has 2014 relevance and this little snippet is usually reserved for the students of Newcastle or Edinburgh University. 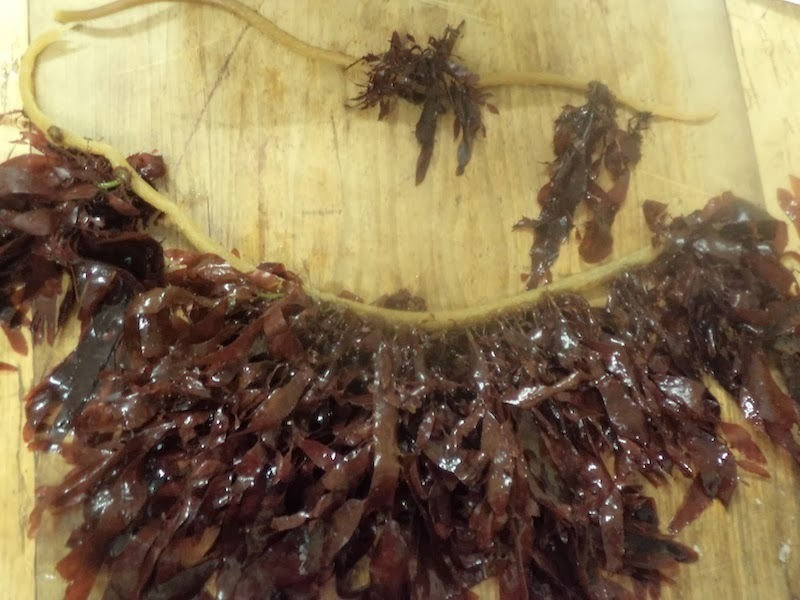 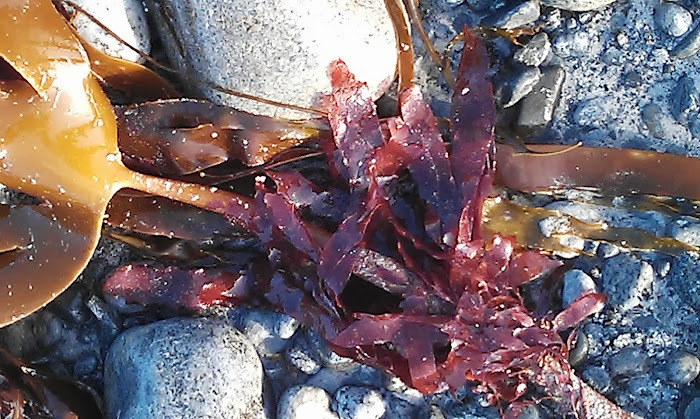 The high tides have been crashing, and the low tides, welly boot drenching but I managed to find some dulse which would not look out of place on a mermaid.